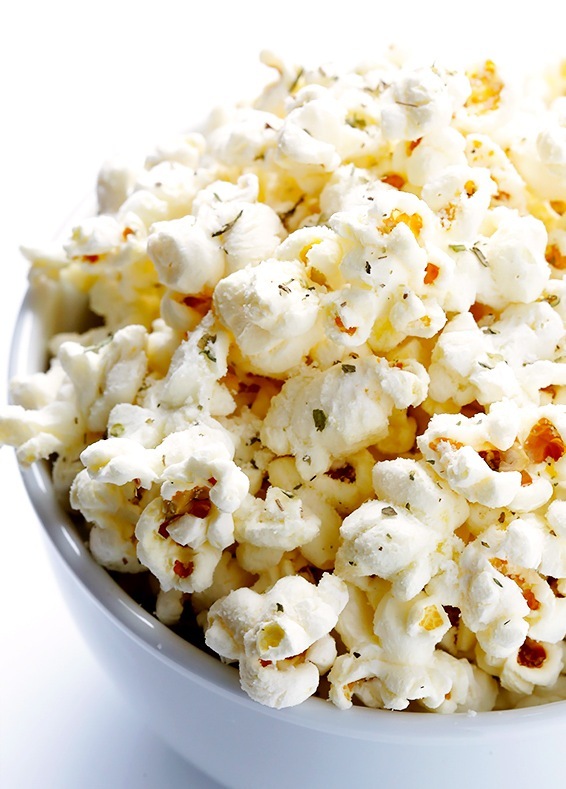 This is a new and tasty take on traditional butter popcorn. It is quick and easy to make and will let the compliments roll in! Add oil to a large saucepan over medium-high heat. Place 3-4 individual kernels in the pan and cover. Once they pop, uncover the pan and add in the rest of the kernels so that they form a single layer on the bottom of the pan. Cover, and give the pot a shake so that they all get coated with the oil. Once the popcorn kernels start popping furiously, give the pot a good shake every 15 seconds or so to help the un-popped kernels fall to the bottom, which prevents burning. When the popping dies down, immediately pour the popcorn it into a large bowl with a lid, and sprinkle with the Parmesan and salt. Seal the bowl with its lid and give it a good shake. The heat and moisture from the popcorn will help the toppings stick to the popcorn much better this way. Transfer to a serving dish or individual servings dishes and serve. The Italian word, stracciatella, means “little shreds” and describes the chocolate incorporated into ice cream. You achieve this by slowly drizzling melted chocolate into the ice cream just before it is finished churning. As the melted, slightly warm chocolate hits the frozen ice cream, it immediately sets and hardens into small little flakes. It sounds complicated, but it is easy and straight-forward. Combine the whole milk, granulated sugar, and salt in a medium saucepan. Whisk together the egg yolks in a large separate bowl and set aside. Place the milk mixture over medium-low heat and heat until just barely beginning to simmer. Remove from the heat and slowly temper the milk mixture into the egg yolks, whisking continuously as you pour. 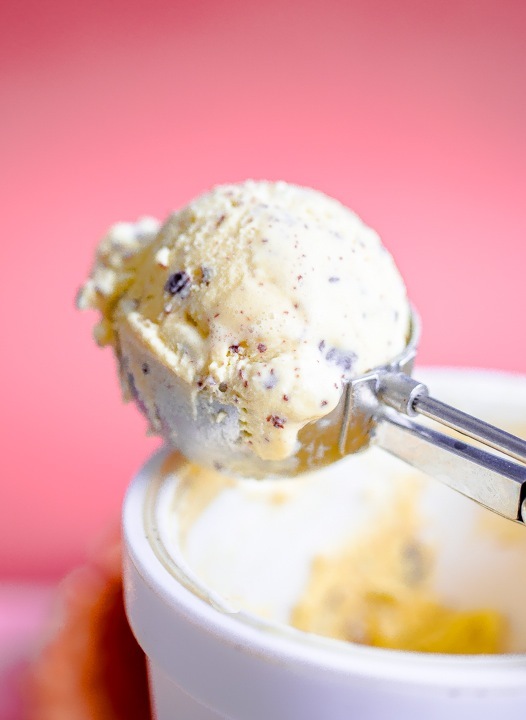 Return the ice cream base to the saucepan, and heat over medium-low heat, stirring continuously, until the mixture coats the back of a wooden spoon. Place the heavy cream in a large, clean bowl or container (that can easily be set over an ice bath for cooling). Once the ice cream base is thick, pour it through a fine-meshed sieve over the cream. Whisk mixture together. Slowly whisk the olive oil into the ice cream base–pouring the oil in a thin stream with your other hand as you whisk. Place the mixture over an ice bath, stirring every 10 minutes or so, until the base has cooled. Place ice cream base in an airtight container and set in the refrigerator until it has completely chilled. Churn ice cream in an ice cream maker according to the manufacturer’s instructions. Melt the chocolate in a double-boiler and stir in the coconut oil. In the last few minutes of churning, drizzle the chocolate mixture in a thin stream into the ice cream as it is churning. Place the ice cream in an airtight container, cover the surface of the ice cream lightly with parchment paper or plastic wrap. Freeze the ice cream for a minimum of 4 to 6 hours, or until firm enough to scoop. Serve straight out of the container, or alternatively, you can drizzle the ice cream with a tiny bit of olive oil and sprinkle of sea salt! 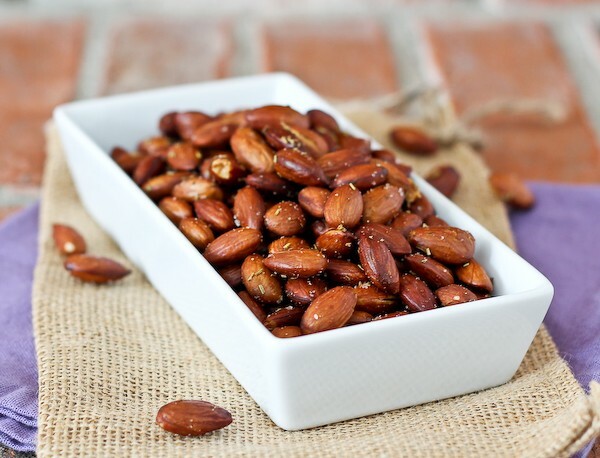 Olive oil is not exactly an ingredient that one usually finds in ice cream, but this recipe is definitely worth a try! You can taste the olive oil without it being overpowering and it is complimented very well with the flavour of the orange. This ice cream is neither too rich or sweet. Beat the sugar and egg yolks in a large bowl with an electric hand mixer for about 3 to 4 minutes or until the mixture is pale yellow and creamy. Continue to beat while slowly adding your oil. Mix for a few more minutes until the mixture is smooth and airy. Add the milk, cream, vanilla paste and orange or lemon zest and beat until combined. Note: if you used a zester to remove the zest from the citrus, you will need to chop it finely before adding it to the mixture. If using an ice cream machine, pour the mixture into the bowl of the ice cream machine and follow your manufacturer instructions to make the ice cream. If you don’t have an ice cream machine, simply transfer the mixture to a container with a lid, i.e. Tupperware or an old ice cream container and freeze for two to three hours. 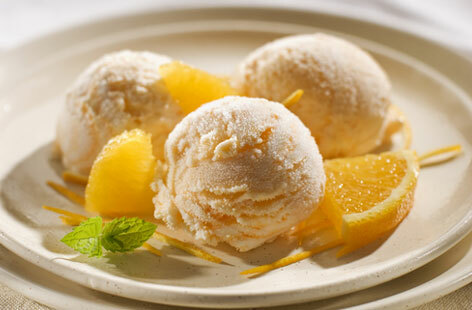 Remove the ice-cream from the freezer at least 30 minutes before you want to serve it to soften. Garnish with mint and orange segments. Replace some of the milk with orange or lemon juice (you will need to use less sugar when using orange juice and more sugar if using lemon juice). The Muffaletta (moof-fuh-LEHT-tuh) also know simply as “muff”, is a classic New Orleans sandwich. It is the ultimate make-ahead sandwich and is super easy and convenient to make. Hollowed-out bread (authentic round muffaletta loaf or other Italian round bread) is filled with generous amounts of olive salad and a variety of cold cuts of meat, cheese and vegetables. 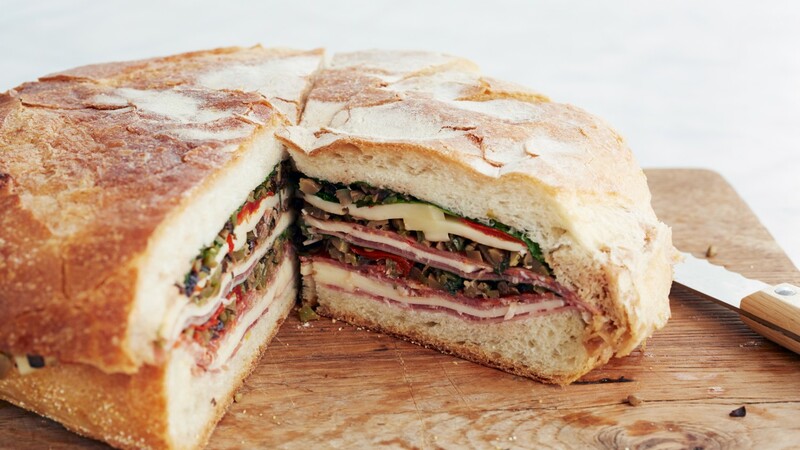 A true Muffuletta Sandwich must always be served at room temperature. An Italian immigrant, Signor Lupo Salvatore, owner of the Central Grocery & Deli in the French Quarter of New Orleans, claims to have invented this sandwich in 1906. He apparently started making the sandwiches for the men who worked at the nearby produce stalls of the French Market. The sign over the covered sidewalk proudly proclaims, home of “The Original Muffuletta.” The Central Grocery & Deli not only sells the Muffuletta sandwiches as take-out or eat-in, they also sell the ingredients of the Muffuletta – including olive salad by the jar – for people who want to make the sandwich at home. 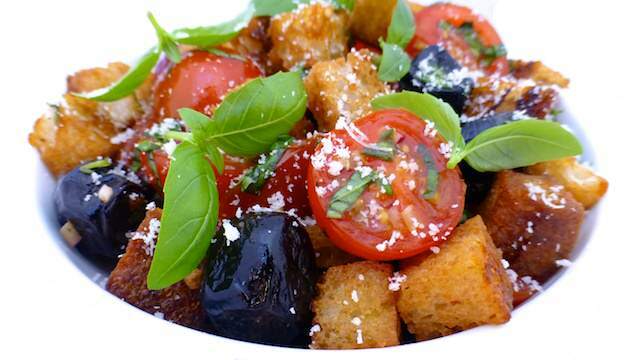 To make the olive salad, combine all the ingredients and then allow the flavors to infuse. Store covered in the fridge for at least 1 hour but preferably overnight. To assemble the muffaletta, remove the insides of the bread and reserve for another use, e.g. make bread crumbs to be used in Meatballs, etc. 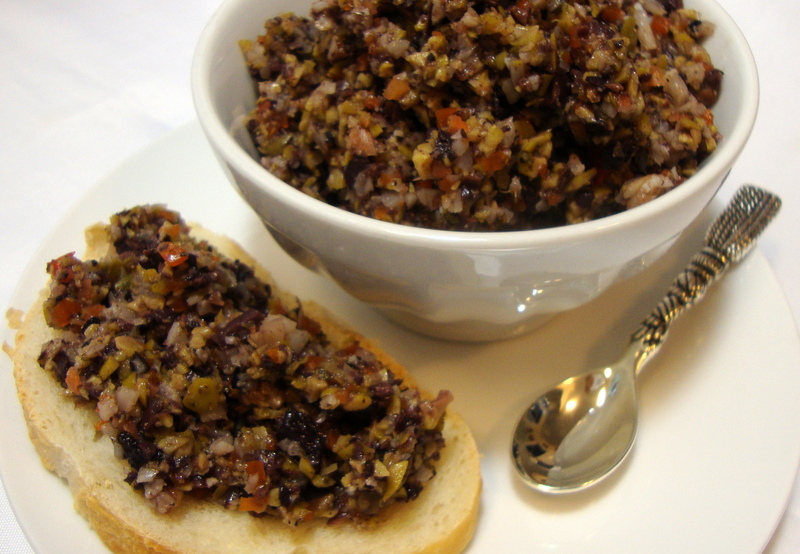 Spread some of the olive salad over the cut side of bottom half of bread. Layer the salami, ham, cheese, pimiento and rocket with a tablespoon or two of olive salad between every other layer. Place the top half of the bread on top like a lid and wrap the sandwich in cling film. Weigh the sandwich down with a cast-iron pan or tinned vegetables and refrigerate overnight. Remove the sandwich from refrigerator, cut into wedges, and serve. Based on Martha Stewart’s Muffuletta recipe. The Central Grocery & Deli in the French Quarter of New Orleans where the Muffuletta sandwich was invented in 1906. The real deal – a Muffuletta sandwich from the Central Grocery & Deli in the French Quarter of New Orleans. The most effortless recipe for home-made Italian bread. Ciabatta literally means “slipper” in Italian, so keep this in mind when shaping the bread! The bread is deliciously hard and crisp served soon after baking but may be enjoyed within a day or frozen, thawed and reheated. Place the flour, yeast, salt and sugar in a mixing bowl with a lid that can seal airtight. Stir to combine, make a well in the centre and add the oil and water. Beat the dough well with a spoon to make a soft dough, difficult to stir but too soft to knead. Add extra flour until the dough holds together in a soft ball and becomes less sticky. Grease the palms of the hands very generously with oil and gather the dough into the hands. To strengthen and manipulate the dough, slap the dough from the one hand to the other 100 times! Or, knead in an electric stand mixer fitted with a dough hook for 4 minutes. Oil two bowls generously and place half of the dough into each bowl. Seal airtight with a lid or cling wrap and allow to rise for 20 to 30 minutes until doubled and full of air. Place a Wizbake baking sheet on a baking tray and sprinkle with a little flour. To make two smaller ciabatta’s, cut and separate the dough into two portions with a pizza cutter table knife and shape into a “slipper” shape. Sprinkle the bread/s with flour, cover with oiled cling wrap and allow to rise another hour or until well risen and filled with air. When the bread has almost doubled in size, preheat the oven to 200 ° C.
Place the baking tray in the oven and bake for about 20 minutes or until golden brown and crisp. Remove the bread from the oven with oven mittens and transfer it to a cooling rack to cool for a few minutes. 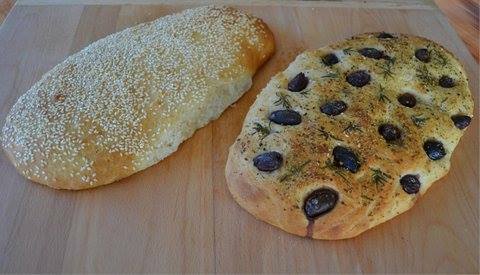 Serve the bread immediately with good quality olive oil and balsamic vinegar. The bread is at it’s best soon after baking but may be enjoyed within a day or frozen, thawed and reheated when needed. To make one large loaf or focaccia, slip the dough onto the prepared baking tray and with oiled hands shape and stretch the dough to make an attractive flat bread. 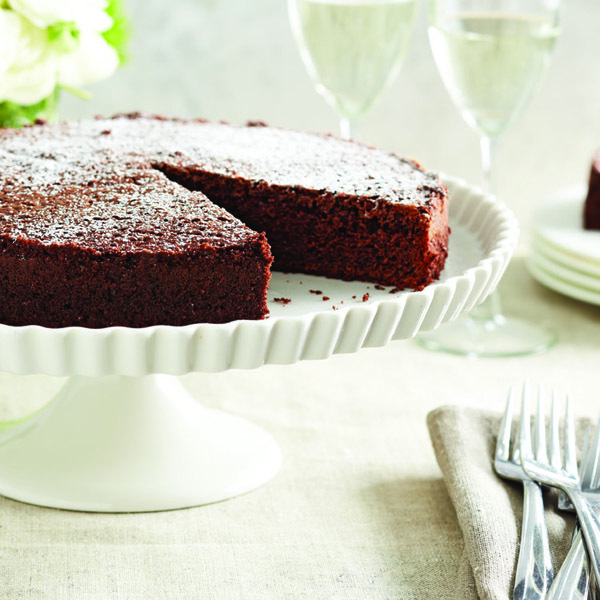 Substitute 1 cup of the cake or bread flour with rye flour and add 5 ml caraway seed for a delicious flavour. Sprinkle the shaped bread with rye flour. Substitute 100 ml (use 400 ml) of the cake or bread flour with 250 ml digestive bran. 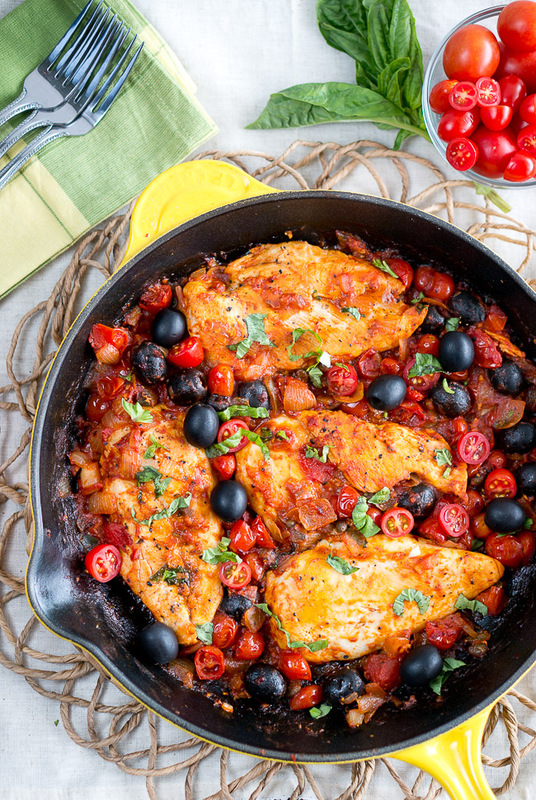 Have ready about 125 ml stoned olives and/or sun-dried tomatoes and rosemary sprigs, chopped rosemary, dried herbs or garlic and herb seasoning. Brush the shaped loaves with olive or sunflower oil and press the prepared topping ingredients into the dough of the shaped loaves with the index finger. Add sprigs of rosemary or herbs and let rise. 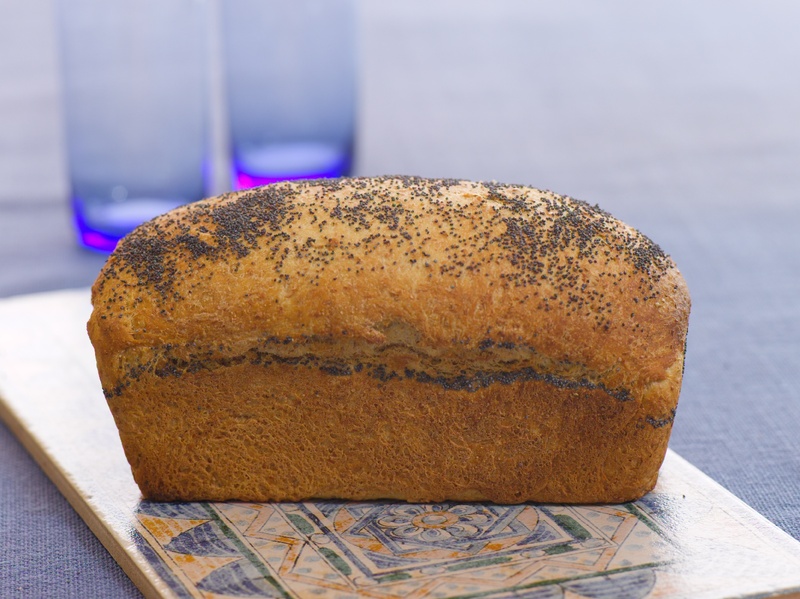 Brush the shaped loaves with olive or sunflower oil, arrange thinly sliced onion rings (1 medium onion) on top and sprinkle with coarse salt and / or garlic and herb seasoning. Recipe by Carolié de Koster. Also see the recipe for Italian Ciabatta in the Art of Cooking Recipe book p. 831. 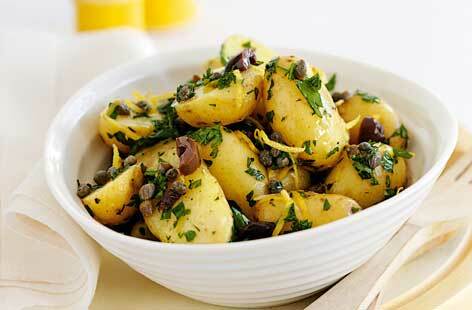 This recipe is a new and refreshing take on traditional potato salad. The potatoes are left unpeeled, which not only saves time, but adds fibre to the salad. 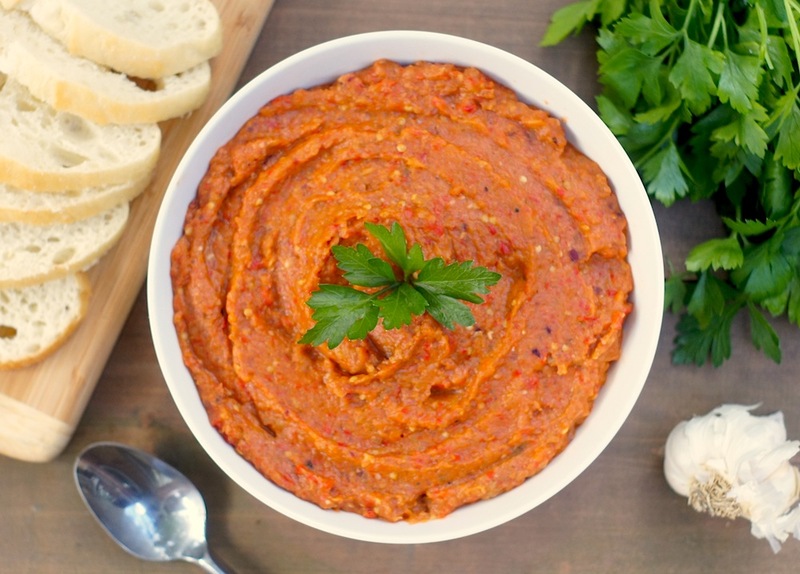 It can be served hot, chilled or at room temperature. Cook the potatoes in boiling, salted water for 20-25 minutes, or until tender. Drain well. 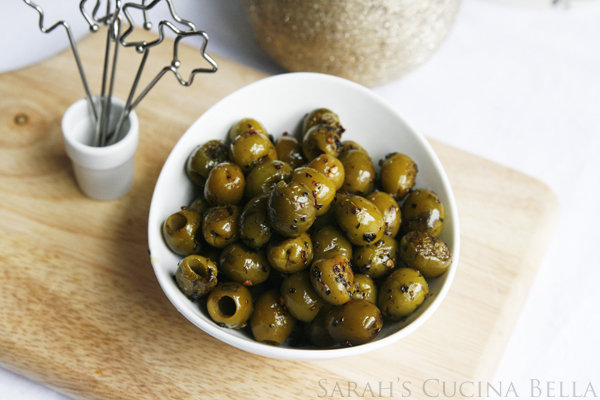 In a large bowl, mix together the olives, olive oil, anchovies, capers, lemon zest and juice and parsley. Add the warm potatoes and mix well. Season to taste, mix well and serve. Even novice bread bakers can manage this delicious, quick-to-make recipe. Served with piping hot soup it will make the perfect comfort food. Grease 1 medium (28 x 12,5 x 8 cm) or 2 small (23 x 10 x 8 cm) bread tins well non-stick cooking spray and set it aside. Combine the dry ingredients in a mixing bowl or the bowl of an electric mixer fitted with the dough hook and add the water and oil. Mix with a spoon or the dough hook until a heavy batter is obtained. Adjust the consistency if necessary, adding a little extra water or flour. Mix 1 – 2 minutes only until slightly sticky. Set the bowl aside and let it rise uncovered until well risen and well rounded on top. About 20 minutes if two sachets of yeast are used or 40 minutes if one sachet is used. Transfer the dough one large bread tin or 2 smaller bread tins and sprinkle the top of loaf with one or a mixture of the seeds. Bake the bread for about 45 minutes or until the crust has browned and the bread sounds hollow when tapped on the top crust. A metal skewer should come out clean if the bread is cooked through. Set the bread aside on a cooling rack to cool completely before it is served with butter, honey, jam, etc. Servings: 1 large or 2 smaller breads. 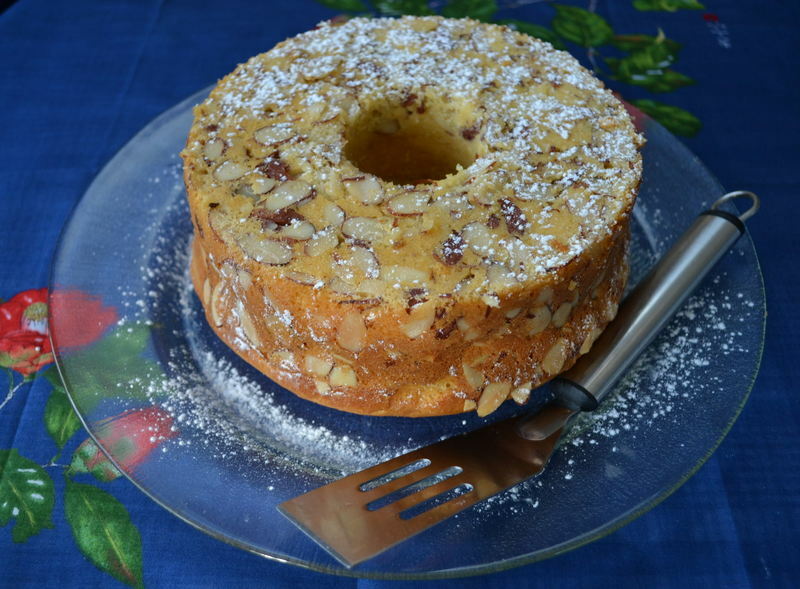 Recipe by Carolié de Koster from the Art Of Cooking recipe Book p. 817.